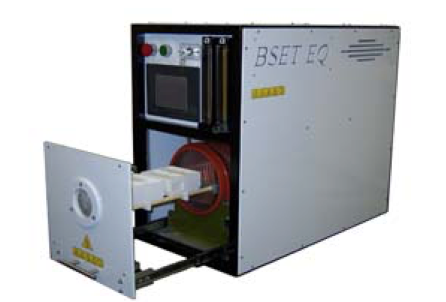 BSET EQ is proud to present its innovative “SP- Series” plasma systems. High tech, flexibility and affordability have always been important assets at BSET. Whether you are doing R&D, small or large-scale production runs there is an SP-Series system designed for your application. BSET offers free laboratory services to help qualify its technologies for your applications. We are proud to extend these valuable services before and after ownership of our quality equipment and services. We have world-wide sales and service infrastructure that is happy to serve you. 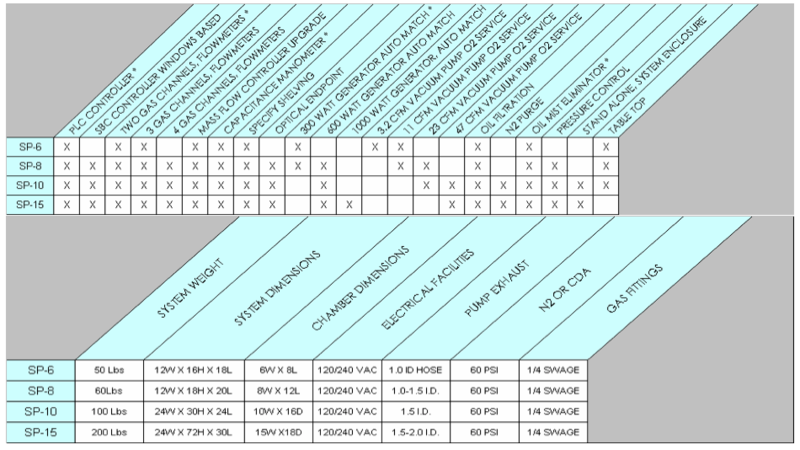 All systems are easy to use table top systems. SP series processes are more efficient and more cost effective than other solutions. Plasma processes provide safer, cleaner surrounding for operators and is environmentally friendly. Advanced features are available and are found in no other unit in its price range.